In order to achieve an optimal situation in an aquarium, it is extremely important to regularly test the water quality. 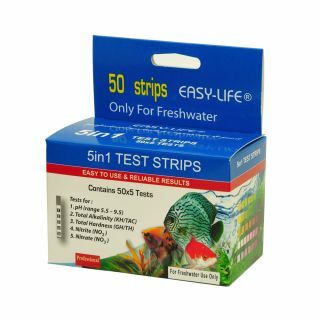 The Easy-Life 5in1 Test Strips are quick to use and extremely accurate. 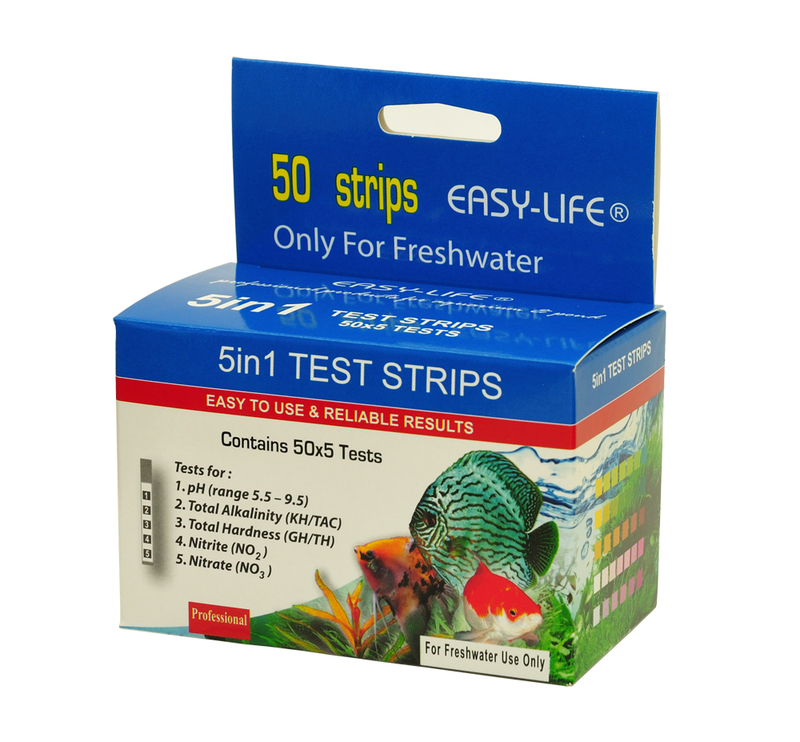 The Easy-Life 5in1 Test Strips give you the results to five important water parameters within 60 seconds.